Grief is one of the most difficult things in life that we have to go through. It is confusing, upsetting, painful, and sometimes traumatic. A child is especially affected by grief and loss because they do not understand they may not understand what it means to lose someone, and certainly do not understand how to feel or behave. When a child loses someone they feel lost and afraid and don’t know how to articulate their feelings or needs. 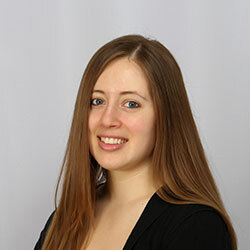 Losing a loved one can be very traumatic for a child and it often affects them more intensely than people realize. 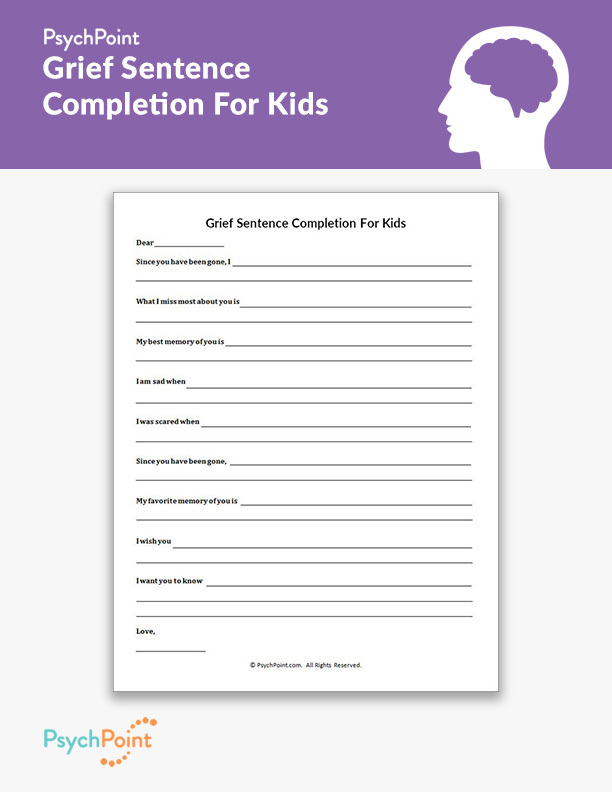 This is a grief sentence completion worksheet. 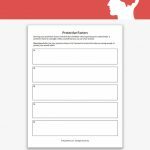 This worksheet is designed to allow the child to express their last wishes to their loved one and say their final goodbyes. Through answering the questions the child is able to express what they have not yet been able to let out and open up about. 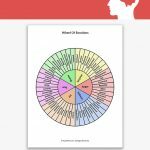 This worksheet is a great way for a child to process their emotions and open up to their therapist and family about how they feel and what they need. This worksheet is formatted to look like a letter to the lost loved one. The sentences begin with statements like “I wish…, I was scared when…, I am sad when…, since you have been gone… Etc.” and provide space for the child to express how they feel about each statement. The worksheet ends with the statement “I want you to know” followed by enough space for the child to write freely and say the things they have not yet been able to discuss. It is important that the therapist sit with the child and guide them through the questions and help them when they struggle to articulate their feelings. This is a sensitive exercise that is best delivered through individual counseling. 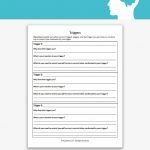 The goal of this worksheet is to allow the child to express his emotions, say his goodbyes, and bring to light some of the concerns (family, school, home, holidays, friends, etc.) they have about life without the lost loved one.